I sometimes wish I could see God all around me, that I could see God in light and space? That his presence was something I could almost taste? 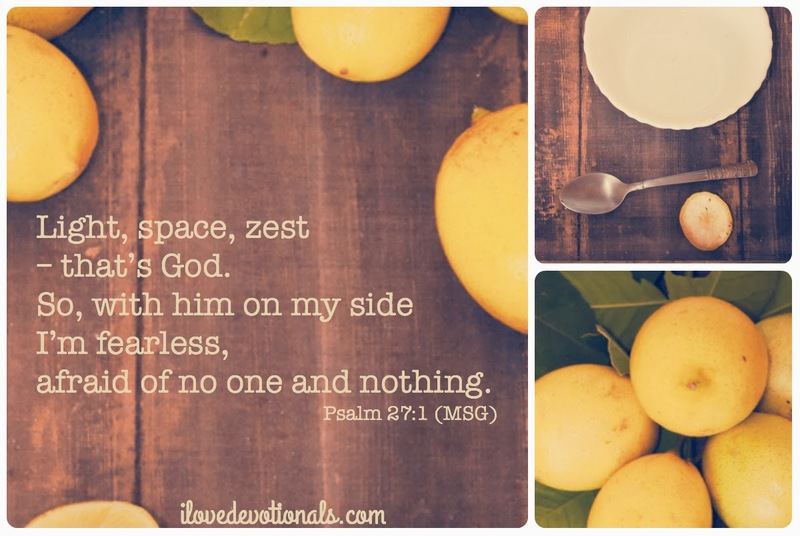 I often think that if God’s presence was more tangible I would have less fear? If I could see God in light and space and zest, would I worry less, and be more certain that God was with me? I think that all the time. The last few weeks have been full of change for me. I’ve changed position at work, my husband quit his job and we’re planning a few months of travelling. It would be fair to see that I’m worrying about the future. I’ve been reading up on fear in the bible, reminding myself that fear is not from God, praying about how to give that worry back to him, and thinking about how fear rules so many of our lives. Then I found this verse in Psalms about how to be fearless. And I began to think, I can do this, I don’t need to let fear rule my life. 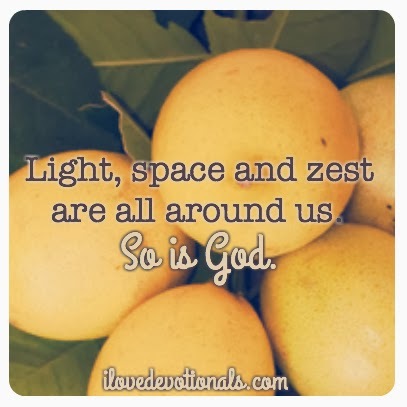 This verse in Psalms says God is light, space, zest. If God is light than I have a tangible reminder that God is always there. I love that God is light because even in the dark I can turn on a light, spark a match or know that the moon shines even when I can’t see it. I know that light always pushes back darkness, always shoves out fear. Then I read that God is space. And space is all around me, stuffed into gaps and openings and time, covering earth and the universe and the cosmos. Suddenly it makes a lot more sense how God can be bigger than anything we fear. But my favourite part of the verse is that God is zest. God is in our love of life. God is the flavouring we add to our lives. Enthusiasm, keenness, gusto, relish, passion – that’s our God. That doesn’t sound anything like fear. Tang, piquancy, bite, spice, taste – that’s our God. That doesn’t taste like fear. I don’t know about you but often when I feel fear I sense it. My mouth goes dry, my stomach flips, my hands shake and I don’t see things properly, which is why I love that God is light, space and zest. I can be fearless because I can see, feel and taste God is with us. Next time I feel afraid, I’m going to look around me, and see God in the sunlight, the air I breathe and the taste of my food. 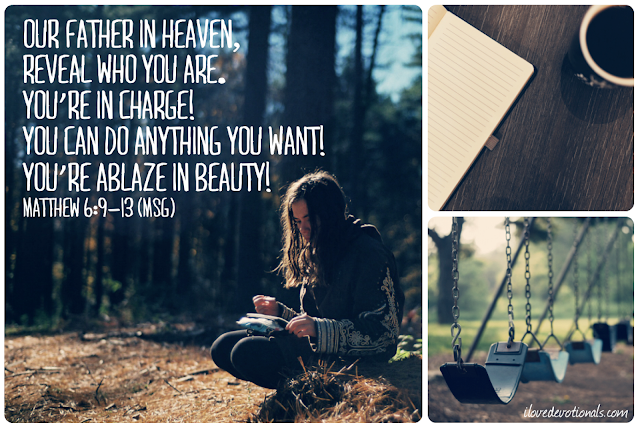 Ponder: How do you think seeing God all around you will help you to be fearless? Prayer: Thank you, Lord that you are all around me. 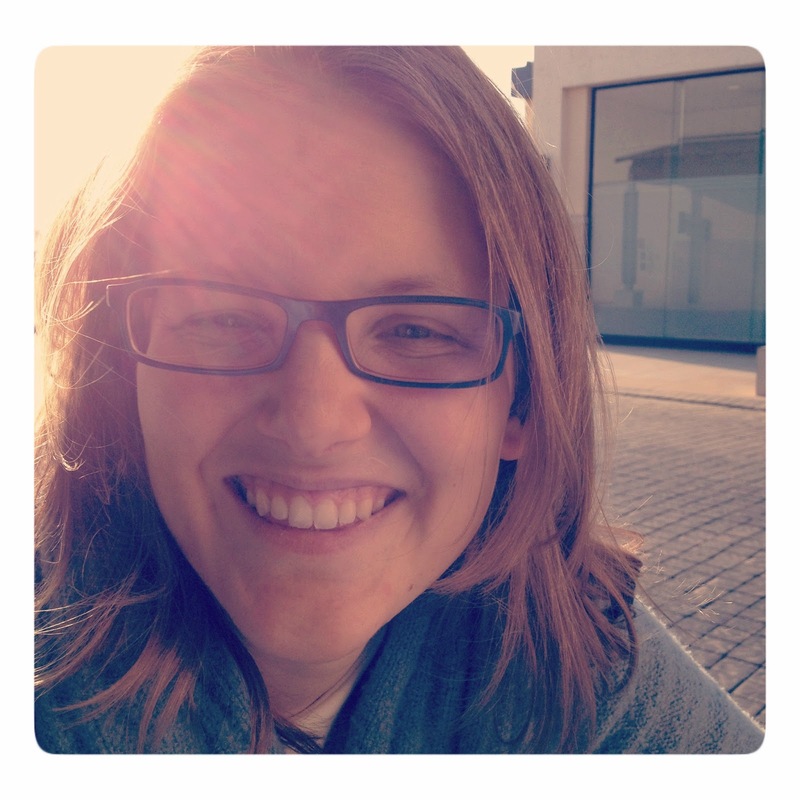 Help me to see you in light, space and zest. Show me tangibly that you’re on my side and I don’t need to be afraid.